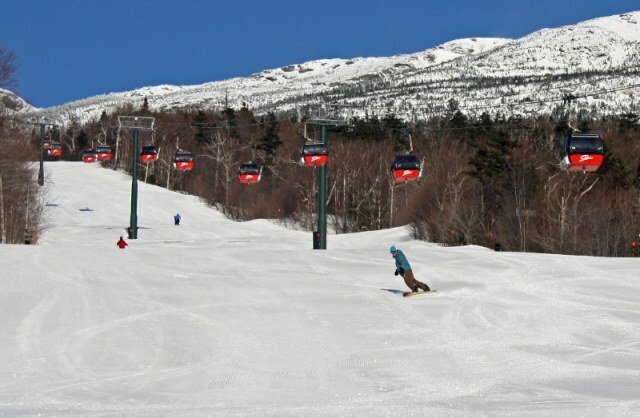 Although this was a very mild winter by anyone's standards and it seems like we've been spring skiing since New Years, spring skiing truly arrived this past weekend. Temps rose well into the 50's and the blue birds were singing all day long. Stowe has a deep base, over 30 inches, so the conditions have held up and will continue to right through the end of March. 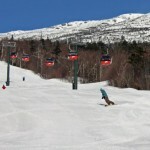 Come up and stay in Stowe and get those last few runs of the year. There are many discount packages being offered at area hotels and resorts. Email me today to see about our vacation rentals. certainly as if your internet site however you must examine the transliteration on many of the articles you write. A number of them tend to be filled along with spelling challenges and I find it quite bothersome to make sure the fact on the other hand Let me certainly appear again yet again.